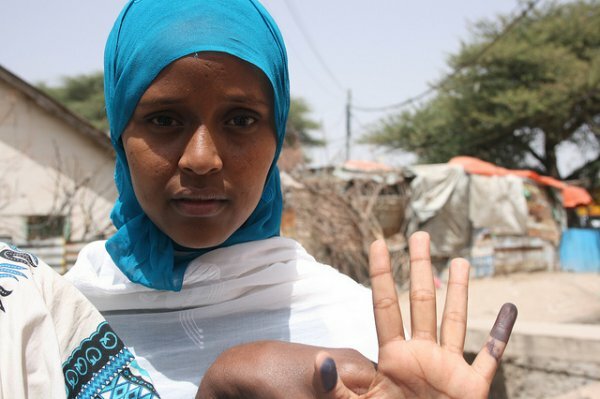 Despite a lack of international recognition, Somaliland has been successful in building an economically viable and democratic state in a region plagued by authoritarianism and economic collapse. While some experts say that Somaliland is thriving exactly because of this absence of foreign interference and meddling, Somalilanders believe that – in the long run – international recognition would benefit the country. For instance, it would lead to an increase in foreign investment and would make it easier for the international community to assist Somaliland in times of acute crises, such as droughts and famine. South Sudan’s descent into turmoil since independence is offered as illustrative of the potential fallout from a recognized Somaliland. The only other African country to have been granted independence through secession is Eritrea, breaking away from Ethiopia in 1993. Not a roaring success thus far, either. “Even if they don’t recognize us, our independence is by virtue of our existence and by virtue of our liberty,” said Yussef Ali, standing with his four young sons as crowds lined Independence Avenue during this year’s 25th independence parade in the capital.